DevOps deals with all forms of Dev, QA and Operations processes and importantly co-ordination and information exchange across multiple stakeholder involved in end to end software development process. Implementing DevOps is a complex task. It requires a solid understanding of the practices, process, and concepts as well as good understanding of the various tools along with the practical aspects of their application. 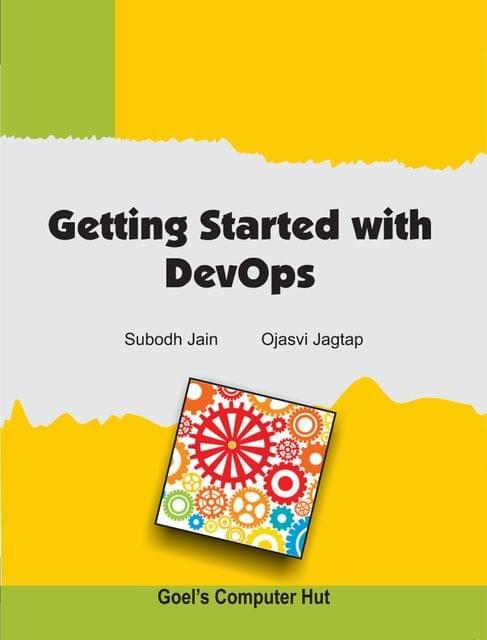 This book covers the fundamental principles and practices, underlying concepts, tools and practical side of DevOps. Through this book we wanted to make an attempt to explain DevOps concept, its practices and how one can adopt and leverage Devops. This book provides detailed information that describe how to use the different features of DevOps. The books cover topics ranging from basic understanding of DevOps practices, its components,knowing its tools, monitoring and administration, to some advanced topics such as Cloud and Virtualization, integration using Jenkins and some open source and proprietary tools for DevOps. The topic of the book presents the information in a concise, actionable form; this lets you refer to the chapters to address and know the details of just the use case in hand, without going through the entire book.